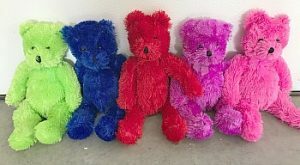 EFT bears are available for those that want to use a stuffed animal for EFT. 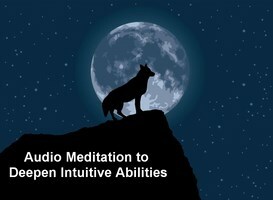 They also are great for surrogate energy work. They have hand sewn crystal beads on the EFT points. These bears are for teens and adults to use, not young children, due to the beads. 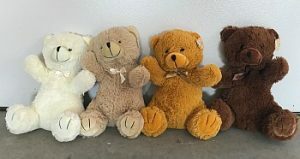 Click here to learn more about EFT/Tapping.